See links below for all quarterly reports. Tons of useful market information on our neighborhood. To get a copy of this report, fill out the form below and leave a mailing address in the note section. FYI, we don’t give out your contact information to anyone. 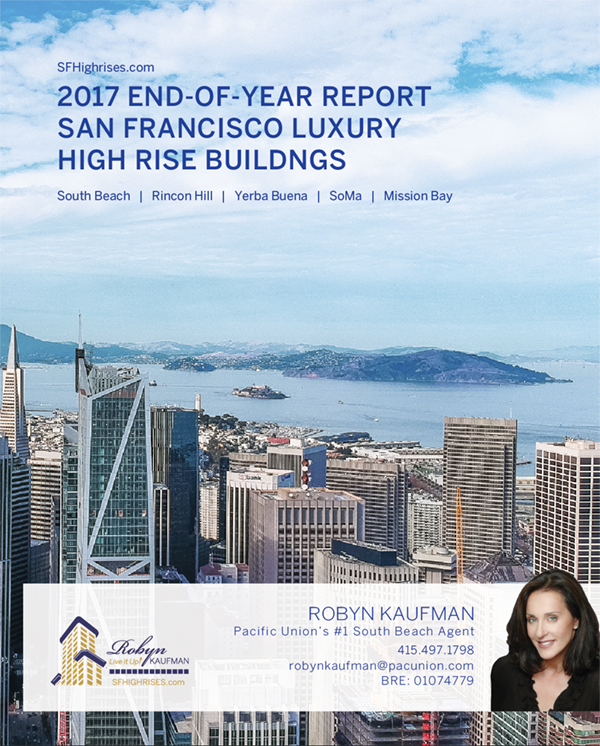 Also, head to SFMarketReport.com to get condo graphs and data for each high rise building. Updated quarterly.